Thinking of buying a condo in Oxford, MS 38655? You've come to the right spot! 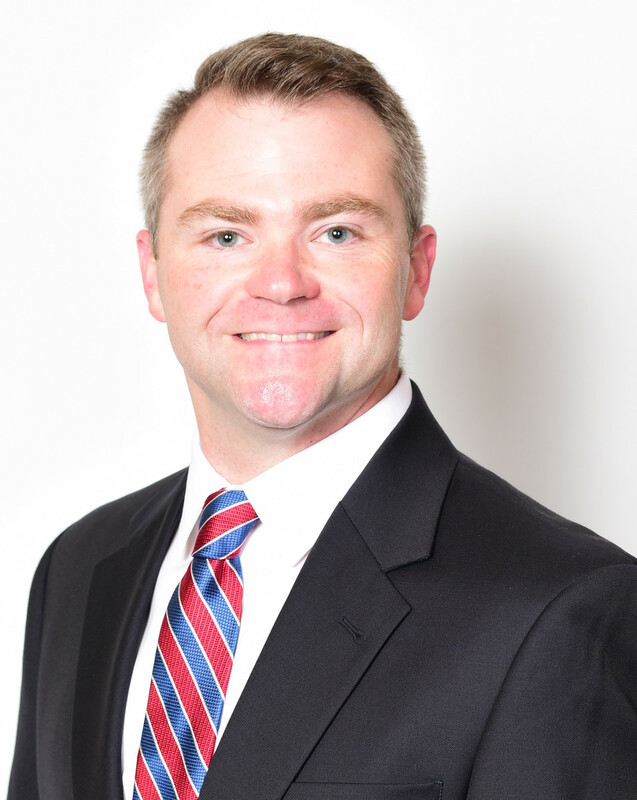 Oxford Native and RE/MAX Top Agent Jody Black would love to help you find your Soleil Condo! 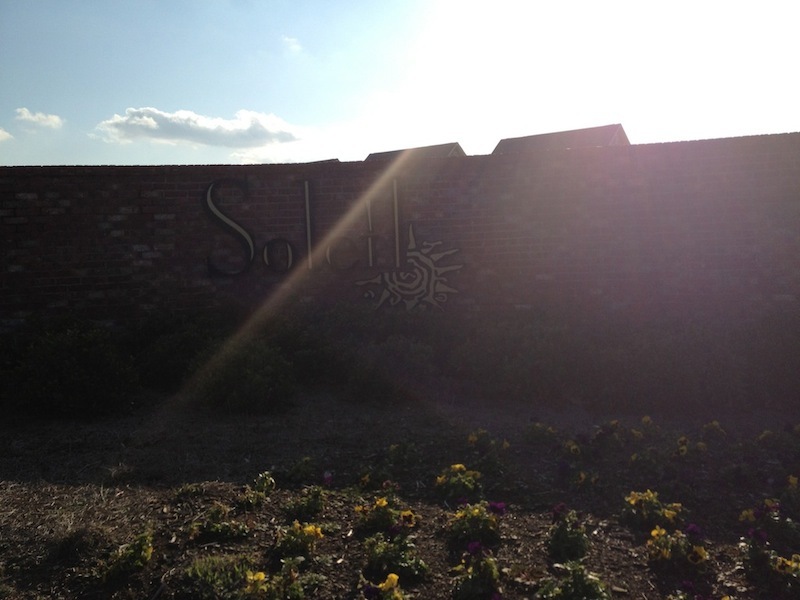 Soleil is just one option, including Highpointe, Oakshire Park, and Bickerstaff Condos. SELLING IN SOLEIL? CLICK HERE for a Proven Sales Strategy from one of Oxford's Top RE/MAX Agents, Jody Black Get Yours SOLD!!! !